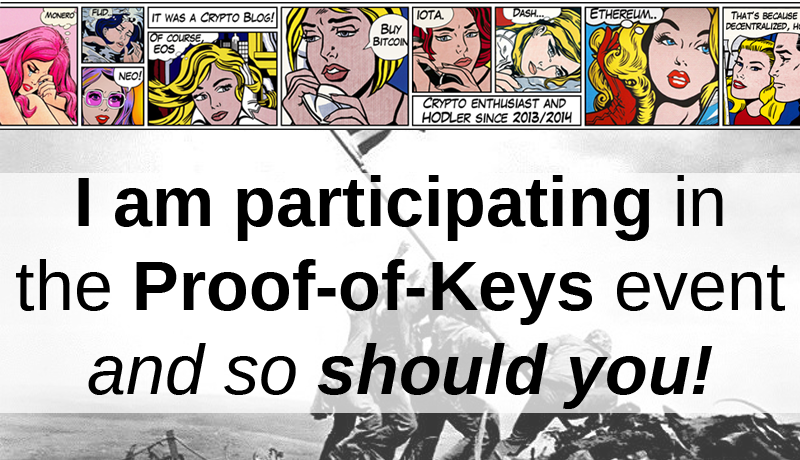 I am going to participate in the Proof-of-Keys initiative on January 3rd, and so should you! Proof-of-Keys is an initiative started by long-time Bitcoiner Trace Mayer and the concept is simple: On January 3rd, which is exactly 10 years after the first Bitcoin block was mined, all of us will withdraw all of our Bitcoin (and other crypto) from exchanges and similar custodian services into private wallets. The name ‘Proof-of-Keys’ is because the initiative was born out of the idea that exchanges need to prove they actually possess all the crypto that is traded on their exchanges, and no fractional reserve funny business is going on. The last part is why I am personally riled up about this. In this sour and depressing crypto-winter, it’s time for a ray of hope. Let’s all rally behind one cause and give inspiration to the community in these times of darkness. Let’s show how many HODLers and enthusiasts there really are! And there is no reason not to participate really. If you have some crypto on an exchange, like I do (small amount), you probably know you shouldn’t be doing that anyway. You know you need to get it off of the exchange at some point anyway. So why not do it on January 3rd and throw in your small bit of support, if only for the lolz? I can see the potential of this idea going viral, and since it was just discussed on Crypt0’s live-stream it probably is going viral already. Viral internet expressions can have real-world impact, as we have seen many times. 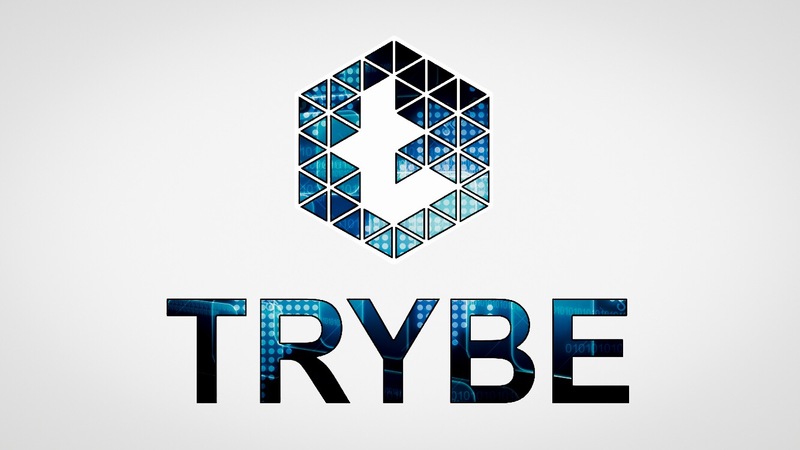 On the blockchain everything is visible, and thousands upon thousands of withdrawals to private wallets on January 3rd might give out a powerful signal to the market, and indeed the world as a whole. Should this movement prove to be successful, I believe it will cause the cold sweats of FOMO in many market-bears. Read more about the Proof-of-Keys annual celebration here. So save the date! January 3rd, 10 years after the start of Bitcoin, is when we celebrate Proof-of-Keys. All you have to do is withdraw your crypto from the exchanges at that date. It doesn’t matter if it’s a lot or just a little – anyone can participate. If you want, you can re-deposit your crypto right back the day after. I already keep most of my crypto on my own wallets, but I will still be withdrawing what little I have left on exchanges. To me this isn’t so much about educating, but more so about the crypto community showing it’s strength. 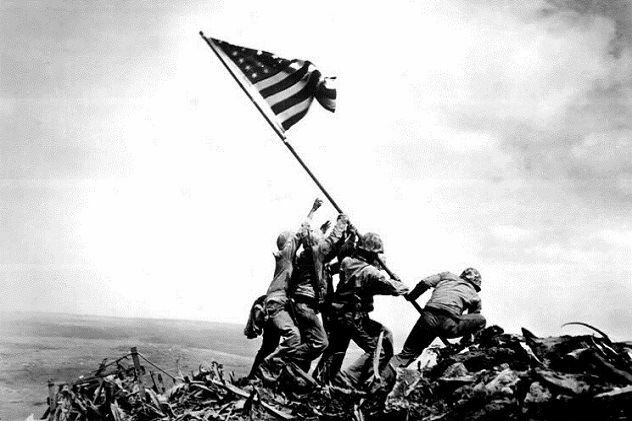 In this nuclear crypto-winter wasteland, it’s time we rally around and raise the flag!